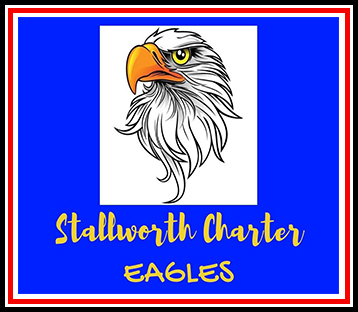 Dr. Lewis Dolphin Stallworth, Sr., Charter Schools, Inc. (DLDSSCSI) is a small charter school located in Stockton, California. As part of the Stockton Unified School District, we encourage our students to become lifelong learners and leaders in our community. Our faculty and staff care about and strive to meet the individual needs of each student. Our community is caring and provides an educational and stimulating backdrop for learning. We invite you to learn more about our school district by checking out the pages below.